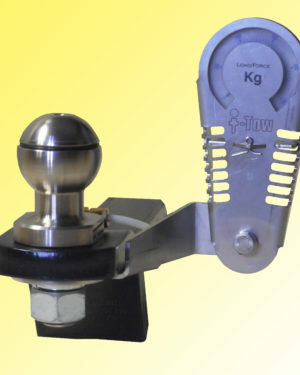 Gone are the days of guesswork or fiddling around with flimsy hard to read tow ball weight scales. The Intelligent tow ball gives instantaneous readout of the down force on the tow ball of anything you hook up. 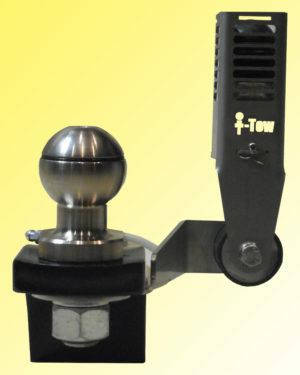 Simply remove your old tow ball and replace it with an i-Tow from Intelligent Transport Solutions. 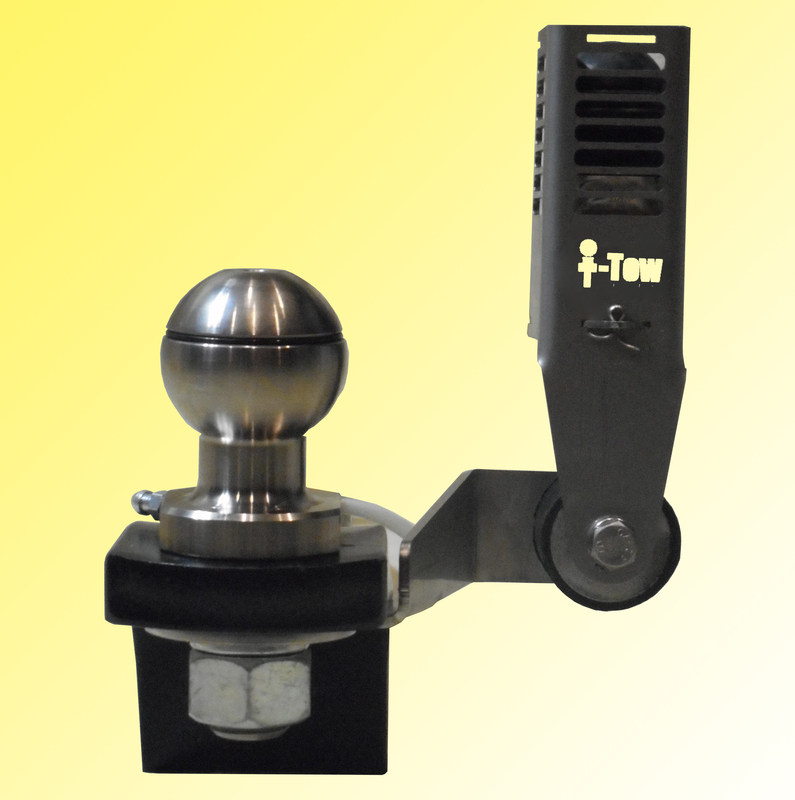 The i-Tow Intelligent Tow Ball gives you peace of mind that you are towing with the correct vehicle loading. 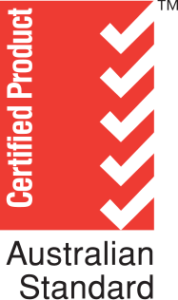 This ensures that your caravan or trailer combination is unlikely to sway, insuring the safety of your family and other road users. 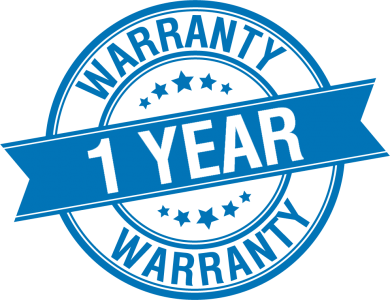 Simply remove your existing tow ball, fit the i-Tow ball and sensor, hook up your caravan and trailer and make sure that 10% of the weight of the towed trailer is resting on the ball. 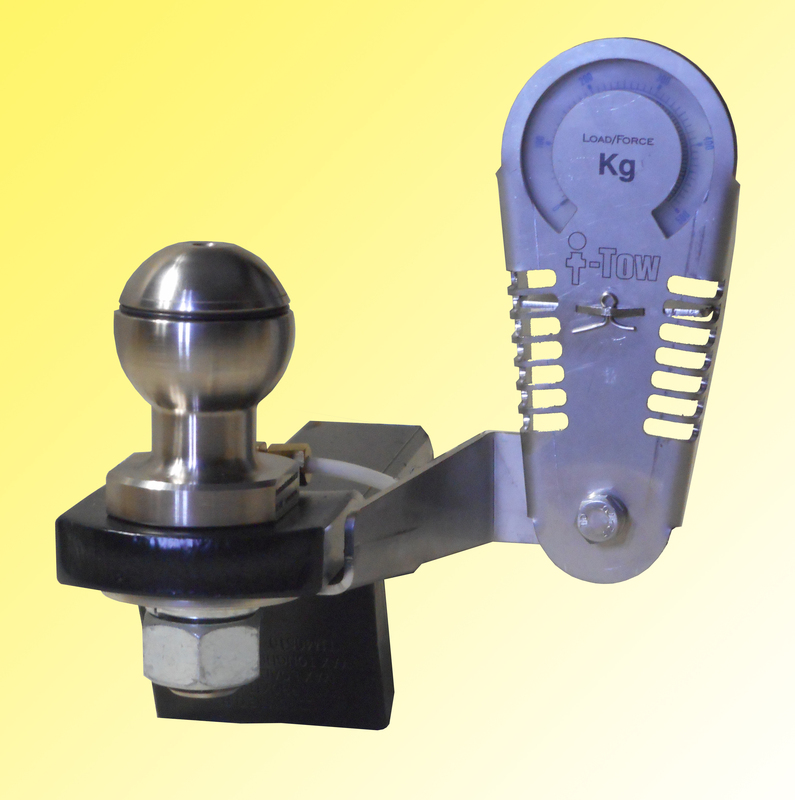 Check this weight on your i-Tow smartphone app or with the analogue gauge. i-Tow is the smartest, simplest towing system currently available on the market. 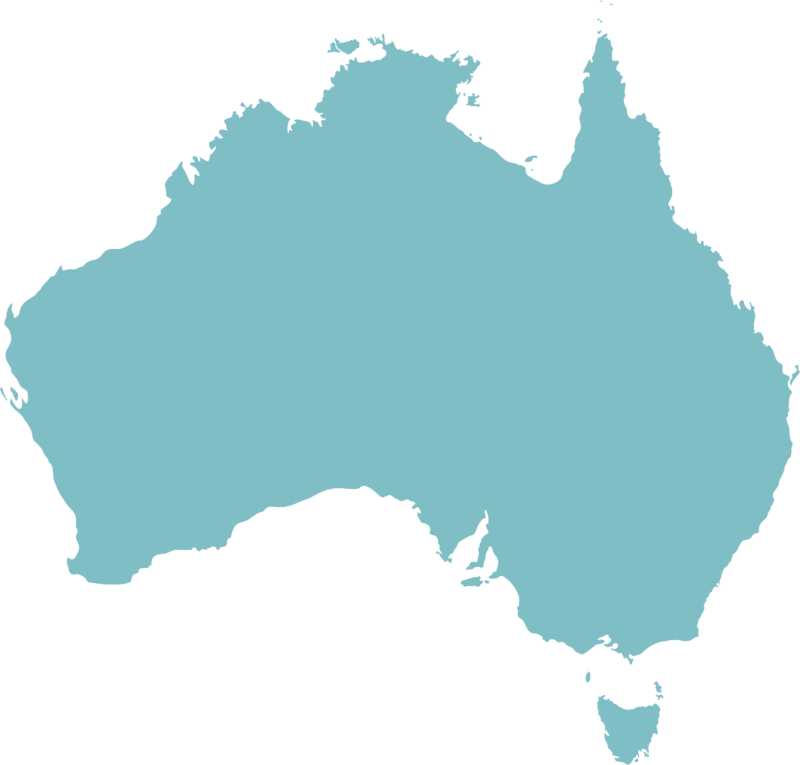 Intelligent Transport Solutions is an Australian owned business supporting Australian manufacturing. 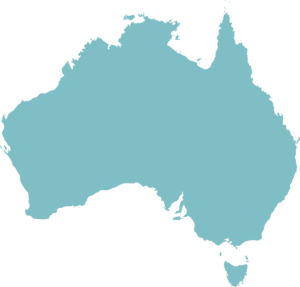 All products are 100% Australian made. All products are Australian Standard certified AS 4177.2 - 4004. 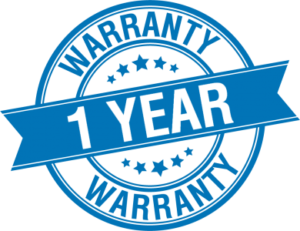 All our products come with a 1 year warranty! 50mm ball with an electronic Bluetooth sensor and robust sensor remote mount. This unit is supplied with a smart phone application so that the down force on the ball can be directly read on your smart phone via Bluetooth. Free standard shipping in Australia.